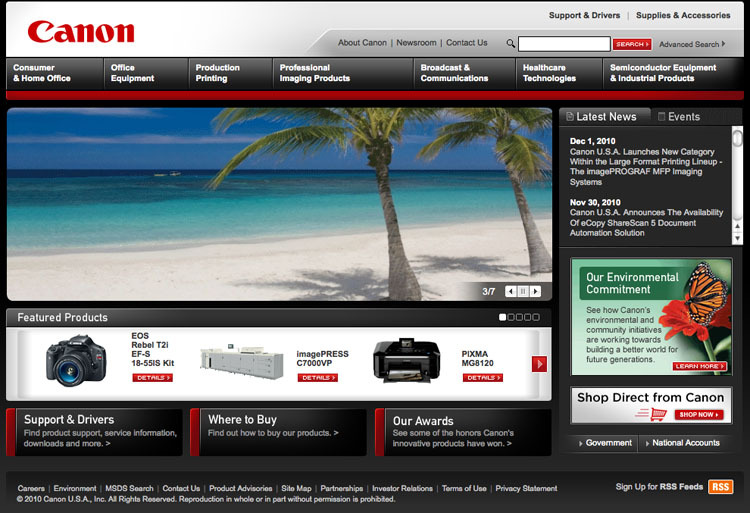 Today I went to Canon‘s website, and was pleasantly surprised to find one of my stock photos of palm trees on the beach being used to promote a new Cannon camera. This is the second time I’ve personally found how Canon has used my images in their advertising. Another time, I was surprised to find another one of my tropical beach stock photos printed on the outside of a Canon printer I had just bought. With tens of thousands of my stock images licensed for use in product advertising worldwide, I never know where I’ll see my images in use next. If you find any of the images from my stock photo portfolio, be sure to drop me a line as I’d love to see how they are used. 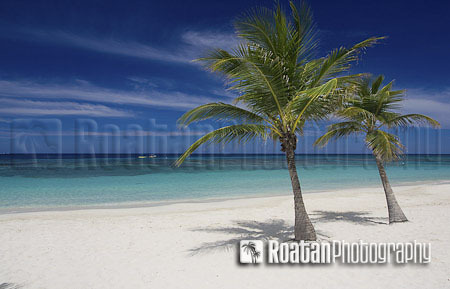 Roatan Photography licenses stock photos for advertising and editorial use on websites, brochures, magazines, and much more. Contact us for more information.